 We want to welcome the Harriet Burns fan community to join the conversation! Follow us on Facebook to share your Harriet stories, and please sign our guest book. 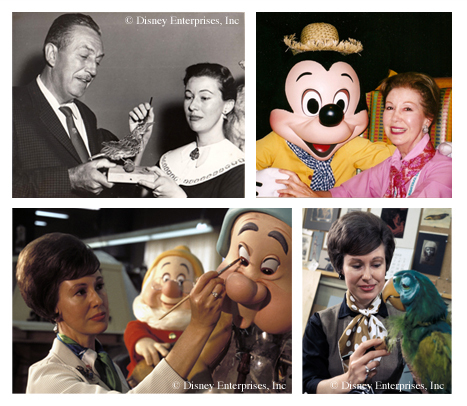 Cheers and thanks for helping keep Disney history alive! From working on sets for the original Mickey Mouse Club to developing landmarks and attractions for Disney theme parks, Harriet, Disney's first female Imagineer, was there from the beginning. 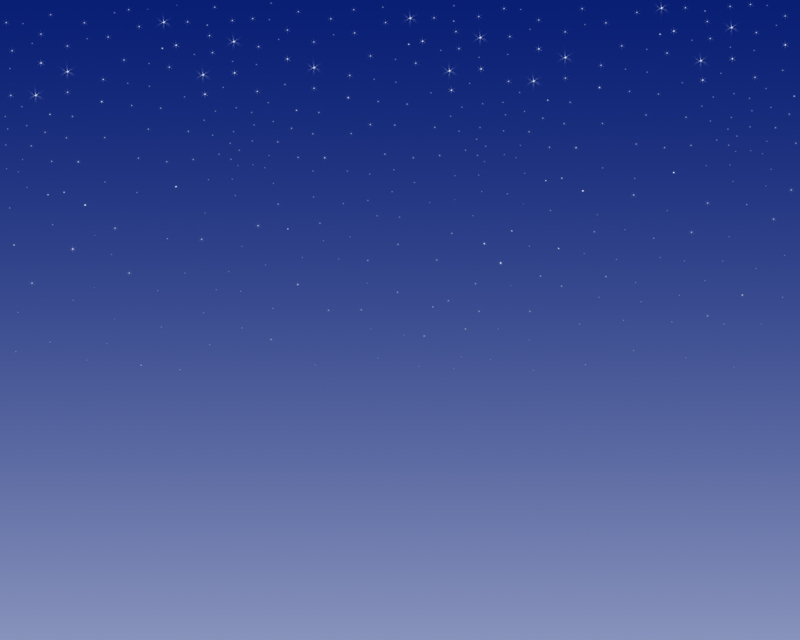 She worked on everything from movies to castles, mountains and pirates! 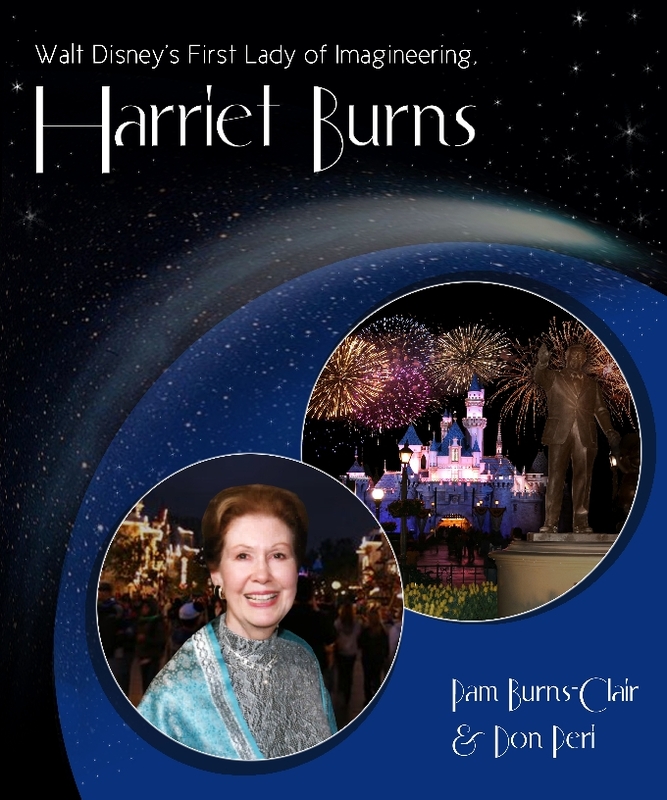 Harriet's daughter, Pam Burns-Clair, along with Disney Historian, Don Peri created a tribute book, Walt Disney's First Lady of Imagineering, Harriet Burns, commemorating Harriet's legacy as both a Disney Legend, and a friend and family member who touched many lives.